One of the best parts of the fall season is the lovely produce the season brings. Gorgeous mums, happy pumpkins, and crispy, sweet apples are everywhere, ready to be enjoyed. Fall is also a wonderful time to spend time as a family, celebrating the new season and enjoying one another. A great way to foster family time is to pick, cook, eat, or play with the apples that are so readily available. Here are five fun ways to use apples for family fun. Living in North Georgia gives us a great advantage when it comes to looking for apple orchards. There are many wonderful options within a short drive. Apples begin to ripen in late summer, but different varieties are available as late as early November. Many orchards offer U-Pick apples as well as many different apple products, such as cider, baked goods, and even doughnuts! Here is a list of some of the orchards in the area. Always be sure to check availability before you pack everyone into the car. One of the most obvious uses for apples is baking. Pies, muffins, cakes, and other tasty treats are well-loved. You can find an abundance of recipes online for any of these delicious options. For an easier option, slice and bake your apples with some cinnamon and sugar. Simply preheat your oven to 350 degrees, peel 5-6 apples, and chop them in bite-sized pieces. Put your apples in a baking dish and stir in 2 tablespoons of melted butter, 2 teaspoons of cinnamon, and 2 teaspoons of sugar (optional). Bake until the apples are soft, somewhere between 20 and 30 minutes. Just like that, you have a delicious fall dessert! There are plenty of games to play with apples. A classic game, bobbing for apples, is difficult for smaller children but much loved by elementary age children. For family fun with younger kids, challenge children to walk across the room with an apple balanced on their heads or hands. Who can get the furthest? Or walk the fastest? Apples are also wonderful for family scavenger or treasure hunts. Hide them around your space and encourage your children to find and collect all of the “treasure.” Just be sure to make note of everywhere you hide them! The last thing you want is an undiscovered apple rotting behind the couch. 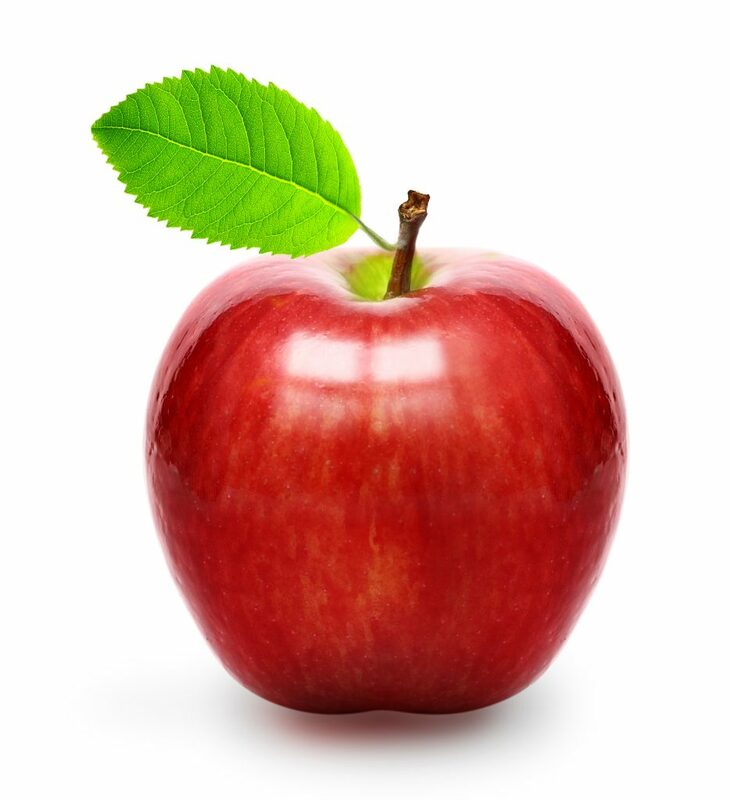 Apples make lovely, simple gifts for teachers and other loved ones. While apples are wonderful to receive on their own, you can assemble simple accessories that will make them a gift to remember. For instance, include a bag of caramels and popsicle sticks for a homemade caramel apple kit. Alternatively, make a gift with other apple themed items, such as apple cider packets, apple scented candles or hand soap, or apple decor. Apples are one of the gifts of fall’s bounty. While they are lovely to eat as they are, they’re also “ripe” with opportunities for other types of family fun. Whether you pick them at the orchard yourself or just pick up a bag at the local grocery store, you will find hours of fun and memories await you. If you are looking for childcare that includes crafts, games, and other celebrations of the changing seasons, please visit Legacy Academy Berkeley Lake. We look forward to sharing these joys with your family.